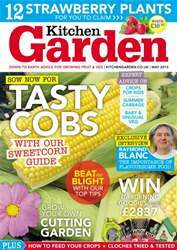 Sow now for tasty cobs - with our sweetcorn guide. 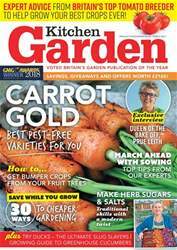 Beat the blight with out tips. 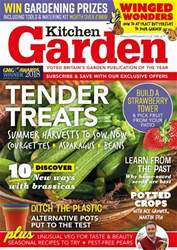 Expert advice on... crops for kids; summer cabbage; baby & unusual veg. 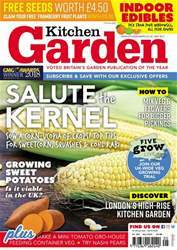 Exclusive interview: Raymond Blanc - the importance of flavoursome food. 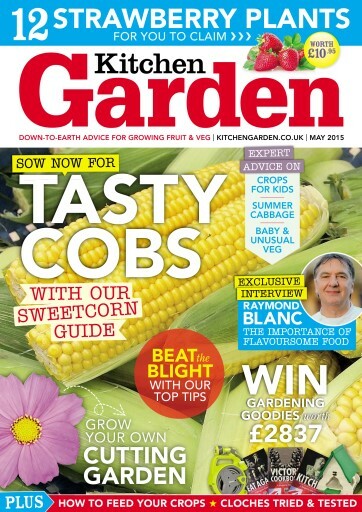 Plus: how to feed your crops; cloches tried & tested.